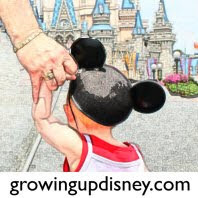 Growing Up Disney: Our New Flickr Page!!! Hope you all enjoy. I will be working on these for a while. If you like them or have any tips on taking photos, please, please leave a comment.